I’d love to do this, but it requires iTunes 9 and I’m too scared to upgrade from 8. Update: Took the plunge and downloaded iTunes 9. Ballsy call. Perfect install. 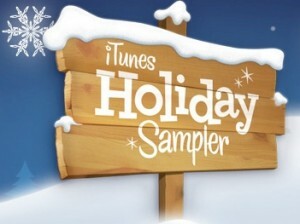 Downloading the Holiday Sampler. Breathing again.